Nicole oversees Canalys’ mobility-focused advisory services. She leads an international team of analysts providing comprehensive market tracking data, forecasts and insights for the fast-changing mobility sectors. Nicole runs research programs that cover a wide range of consumer device categories, including smartphones, PCs, tablets, wearables, VR/AR and smart speakers, providing fact-based, forward-looking analysis of vendors’ business strategies, product market performance, channel dynamics and regional market trends. Using Canalys’ unique IP and network in the IT channel space, Nicole and her team conduct a wide range of research projects to support clients’ market expansion, channel validation, competitive studies and go-to-market strategies. She is frequently quoted in the top-tier press and often appears on TV as an expert commentator. 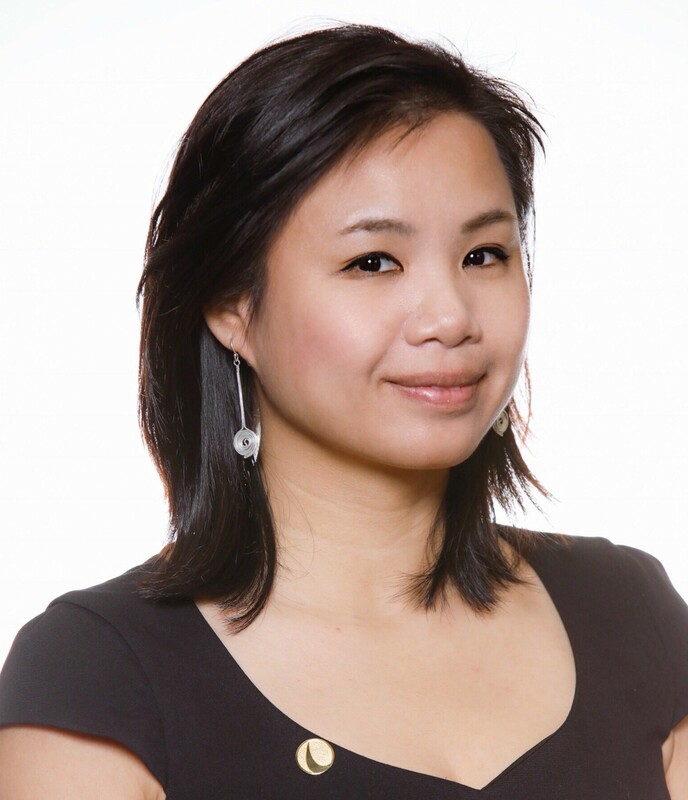 Nicole joined Canalys in 2007 and established Canalys’ Chinese office in Shanghai in 2011. She also manages the Chinese office operation to support Canalys’ worldwide business. Nicole obtained a Master of Science in Entrepreneurship from Nottingham University Business School. As part of her degree, she conducted research projects in a variety of business segments and developed business plans for new product commercialization. Nicole also holds a Bachelor’s Degree in International Business from the University of Westminster and studied at Guangdong University of Foreign Study. Nicole is fluent in English, Mandarin and Cantonese. To book Nicole for your next event, click here.